Newark, N.Y. -- The Perfect Game Collegiate Baseball League (PGCBL) unveiled its schedule for the 2016 season on Tuesday. 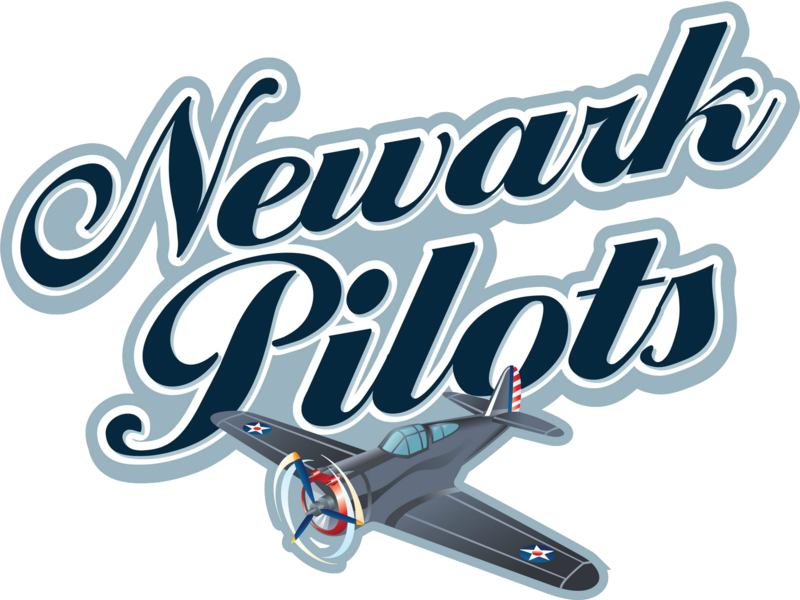 The Newark Pilots will play a 50-game schedule – 25 at home and 25 on the road. The regular season begins on June 1 and concludes on July 31. 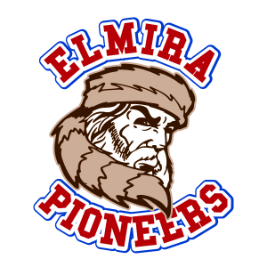 The league focused the upcoming schedule on geographic rivalries, pitting the Pilots against West Division foes Elmira, Geneva and Victor on nine occasions, while Newark will face Jamestown eight times. 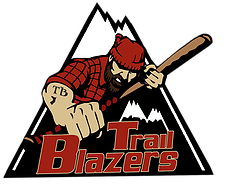 Newark also has six games against Adirondack, four versus Utica and Mohawk Valley, and one contest against Saugerties. First pitch for all games at Colburn Park is scheduled for 7:05 p.m., with the exception of Sunday games, which will begin at 5:05 p.m. The Pilots open the season against the PGCBL’s newest franchises in the West Division. The Jamestown Jammers will host Newark for a two-game series on Wednesday, June 1, and Thursday, June 2, the first pair of four total games at Jamestown’s Russell Diethrick Park in 2016. 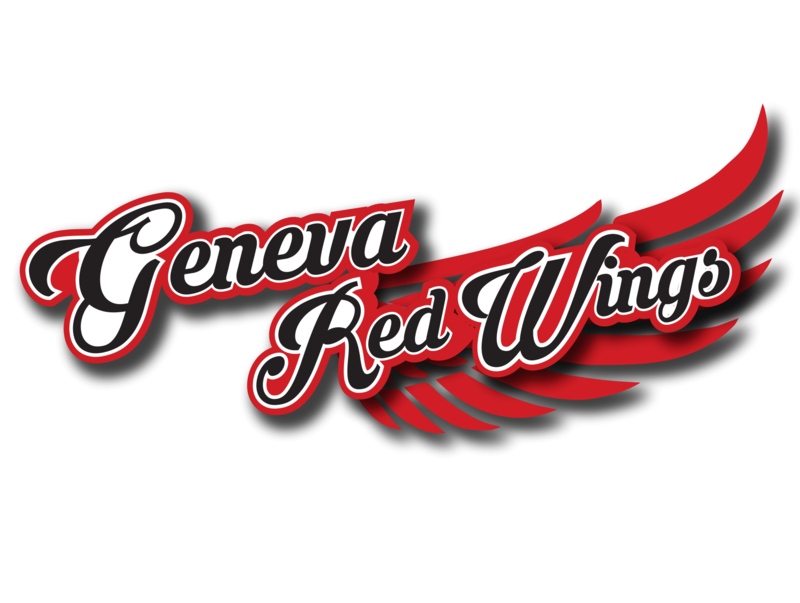 Newark then returns to the friendly confines of Colburn Park to host Geneva in its home opener on Friday, June 3, in the first half of a home-and-home series against the Red Wings. The two-game set reignites the former rivalry that began in the New York-Penn League in 1968 and lasted until 1987, the last season both Geneva and Newark fielded minor league teams. On Sunday, June 5, the Pilots face the reigning West Division champions, the Victor RailRiders, for the first time in 2016. Newark’s first game against long-time rival Elmira is on Monday, June 13, at Colburn Park. The Mohawk Valley DiamondDawgs, the defending PGCBL champions, visit Colburn Park on Saturday, July 2, and Wednesday, July 13. 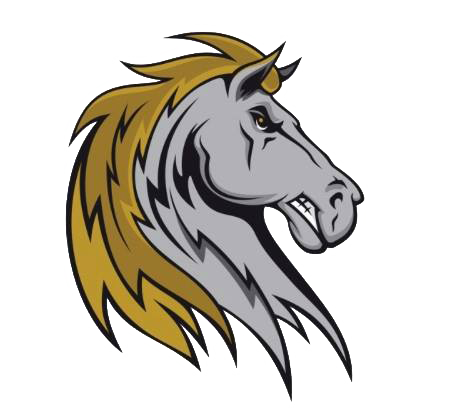 The Saugerties Stallions are the only other East Division team to visit Newark in 2016, making the four-hour trip on Monday, July 18. 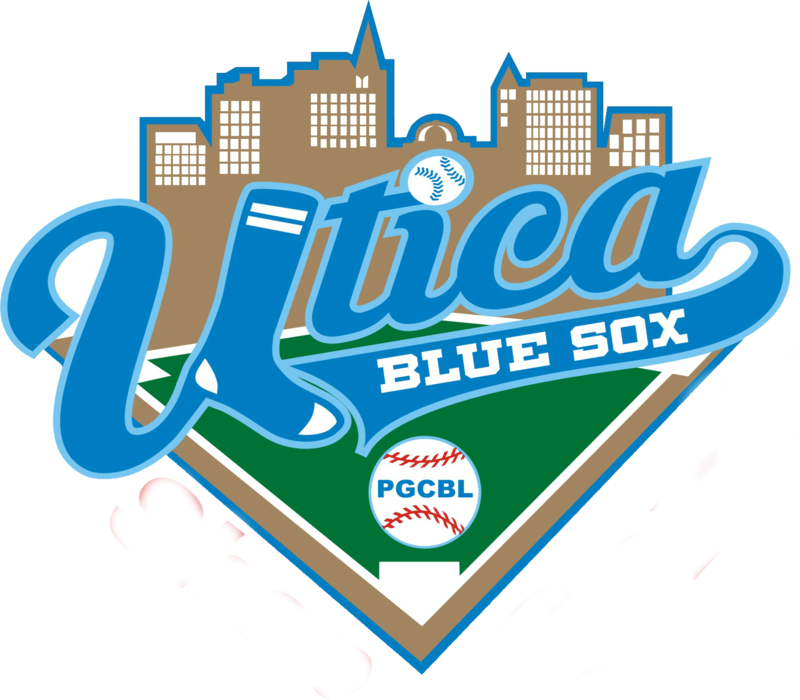 The regular season ends on Sunday, July 31, when the Pilots host the Utica Brewers. The 2016 PGCBL All-Star Game is scheduled for Wednesday, July 20; the location will be announced by the league at a later date. The postseason will begin on Monday, August 1, with the three-game PGCBL Championship Series tentatively scheduled from August 6-8. Season tickets for the 2016 season at Colburn Park are on sale now and can be purchased by contacting team president Leslie Ohmann at 315-576-6710 ornewarkpilots@gmail.com. For more information, visit www.newarkpilots.com and be sure to follow the Newark Pilots on Facebook, Instagram and Twitter.